Comment: I have a 44'x30' slightly sloped yard that I want to separate into two more level sections. Comment: Need a small backyard. Comment: I need 1" river rock for a dog run. Spokane Landscaping Companies are rated 4.80 out of 5 based on 219 reviews of 19 pros. 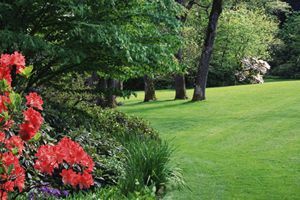 Not Looking for Landscaping Contractors in Spokane, WA?